Marvel Phase 4: Chloe Zhao To Direct THE ETERNALS | Birth.Movies.Death. You know how a ton of male directors have managed to score giant blockbuster gigs with barely any big-screen credits? 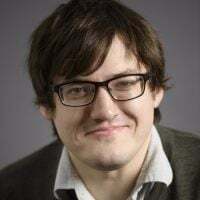 People like Colin Trevorrow, Josh Trank, or Gareth Edwards? Now that's starting to happen with female directors - like Birds of Prey's Cathy Yan, Star Trek 4's S.J. Clarkson, Wonder Woman's Patty Jenkins - and now, according to THR, The Eternals' Chloe Zhao. The Eternals will be part of Marvel Studios' Phase 4 - the phase set to unfold after the release of next year's as-yet Avengers 4, also set to include Spider-Man: Far From Home and - presuming the studio can find a director willing to take on the job - Guardians of the Galaxy Vol. 3. In the comics, the eponymous group of super-powered quasi-immortals stand in opposition to the Deviants, who are kind of their unstable, twisted cousins. They're also related to the Titans - of which Thanos is the maddest one. According to THR, the story (written by Black List-approved writers Matthew and Ryan Firpo) will involve, among other things, "the love story between Ikaris, a man fueled by cosmic energy, and Sersi, who relishes moving amongst humans." This move represents Marvel digging yet deeper into its roster of heroes, and also deeper into the cosmic realm: the Eternals are mythic beings akin to gods - created, along with the Deviants, by the Celestials, through doing experiments on early humanity. * You know, Celestials - like Kurt Russell's Ego (though hopefully not Kurt Russell's ego). The implication, much like the Norse Gods seen in Thor, is that the Eternals were the inspiration for Earthbound mythology in the first place. Interestingly, this also places them in a somewhat similar role to the New Gods, the DC characters currently being shepherded to the screen by Ava DuVernay. 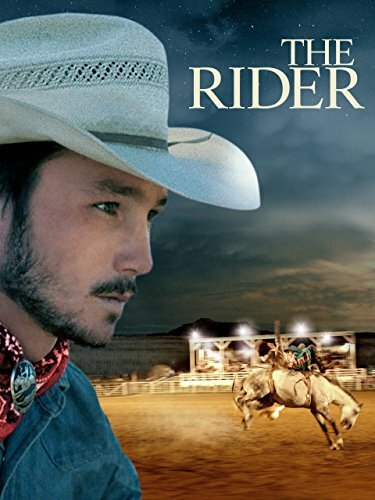 As for Zhao, she directed one of 2018's best films, The Rider - an intimate drama set in the punishing world of rodeo, starring a cast wholly made up of non-actors. It's a gorgeous film, and its construction is something of a miracle, with Zhao's storytelling nous guiding not just her filmmaking team but an inexperienced cast to greatness. Honestly, a blockbuster gig is further away from The Rider than from the work of any other director who's been put in this position, but Zhao's such a strong talent that I can't wait to see what she does with a budget. Maybe she'll be shunted into the studio machine - she's already gone through a development process with Marvel on Black Widow - but if it gives her the clout to make more films like The Rider, that's great. Not to mention: lady's gonna get paaaiiid. * Also, created by Jack Kirby.